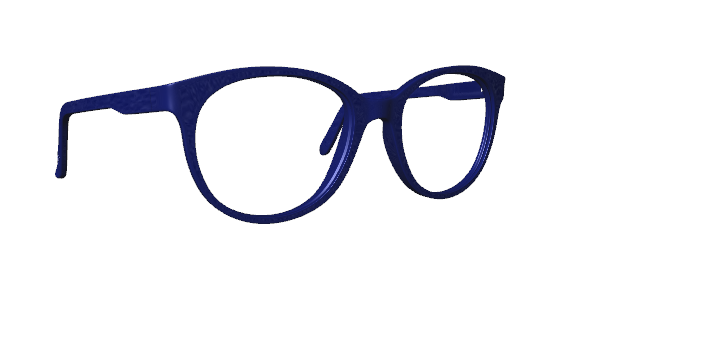 YourEyewear - Custom made 3d printed eyewear. Your Eyewear is obligated to ask you for consent for using cookies. We use them to optimize our website, see usage statistics and place advertisements. By using our website you agree with placing cookies. 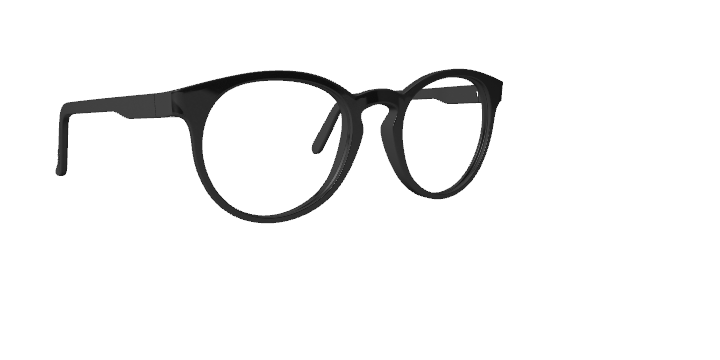 Personalised 3D Printed Eyewear with a 100% adjustable geometry. From classic to modern, a shape for everyone. The shapes are 100% adjustable. Together with an optician you determine the perfect fit. 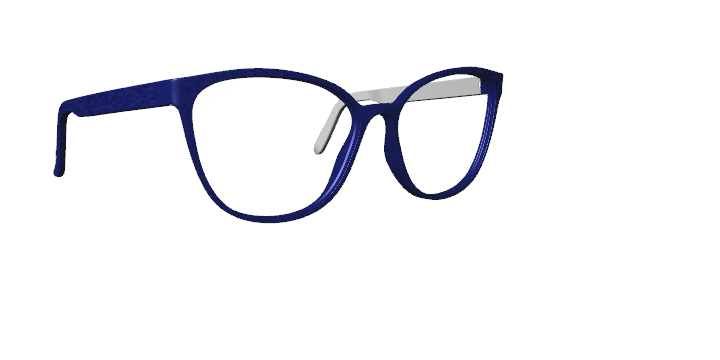 Your Eyewear designs and produces tailor made glasses to create the perfect fit by using modern additive manufacturing technologies also know as "3d printing". Our custom made frames are made of the highest quality 3d printed material setting a new standard for custom made glasses. 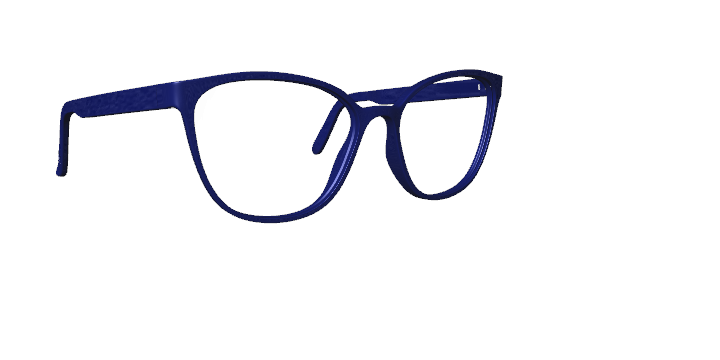 Together with the optician you design your own tailor made frame. 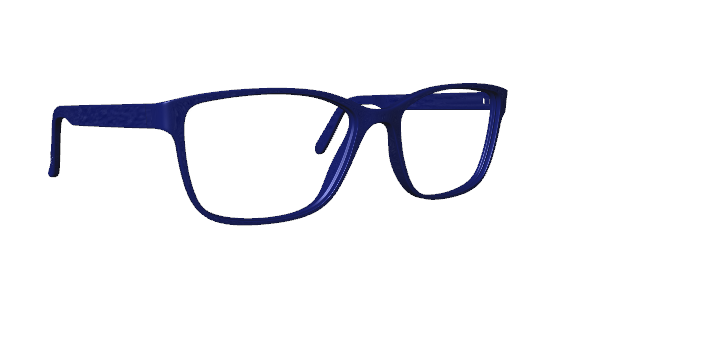 The collection is sold exclusively through qualified opticians. We're working as fast as we can to launch our collection fall 2015.Are you an optician interested in truely customizable eyewear? 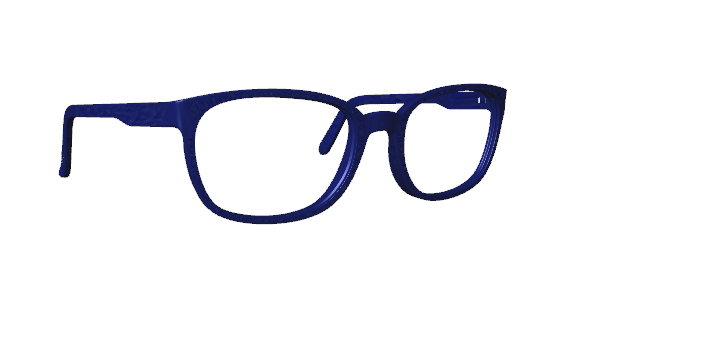 Please contact Youreyewear to apply as a testing location for the introduction of the collection.